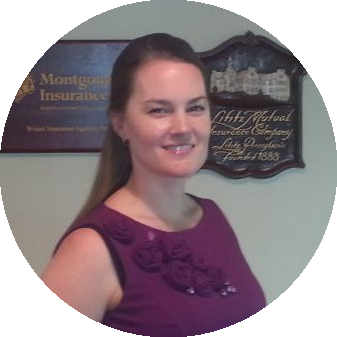 Meet Our Staff — Wissel & Walsh Insurance, Inc.
We are your competent and reliable partners for all your insurance needs. Tim has been a licensed agent since 2004, and brings a broad financial services background to the agency. Tim became Managing Partner coinciding with the agency change to Wissel & Walsh Insurance, Inc. in June of 2015.
the agency's inception in 2006.